Limited edition of 500 copies pressed gong (bronze) coloured vinyl, cut direct to metal and pressed on 200g virgin vinyl. and is housed in a hand-numbered stoughton tip-on jacket wrapped with black paper and printed with metallic ink. The sides are referred to as "Side A" & "Side 1." 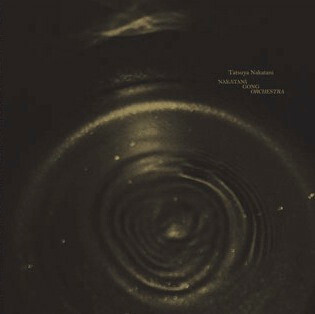 From the back cover: "Each concert consisted of 5 or 6 gong players conducted by Tatsuya Nakatani."